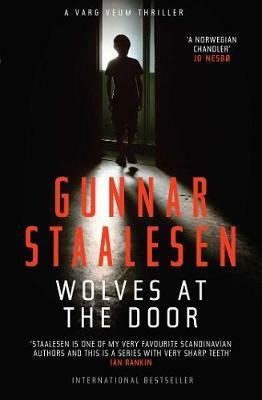 A thrilling and compelling tale that sits in the centre of a community bound by time and common purpose. 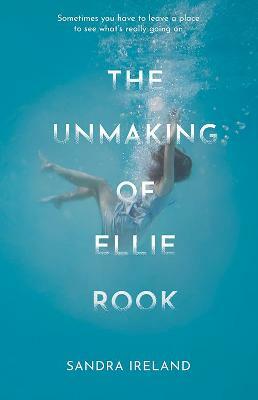 Reporter Rebecca Connolly chases a 15-year-old story of murder to an island full of secrets and closed whispered ways. The prologue really hit me with hammer hard precision, full of power and emotion, it released questions buzzing into my mind. Douglas Skelton sets a host of characters, and therefore suspects into play and yet it is easy to get to know the islanders, to feel the effects of the close-knit community. While the murder squats brooding, waiting to be solved, the island life continues and fills the pages with purpose and intent, consequently, this story just feels so incredibly real. I sank into the tale and while drama is never too far away, the authenticity of the sea, the landscape, and the ways of the island surrounded me. Although this is a fictional island, I still want to visit, and that is due to the effect of the descriptive writing on display. 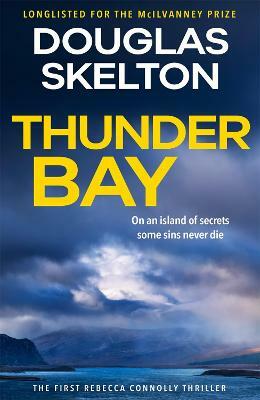 Thunder Bay is a dynamic read, full of the wild and loaded with secrets, it is a fabulously gripping story. When reporter Rebecca Connolly is told of Roddie Drummond's return to the island of Stoirm she senses a story. Fifteen years before he was charged with the murder of his lover, Mhairi. When he was found Not Proven, Roddie left the island and no one, apart from his sister, knew where he was or what he was doing. Now he has returned for his mother's funeral - and it will spark an explosion of hatred, bitterness and violence. Defying her editor's wishes, Rebecca joins forces with local photographer Chazz Wymark to dig into the secrets surrounding Mhairi's death, and her mysterious last words of Thunder Bay, the secluded spot on the west coast of the island where, according to local lore, the souls of the dead set off into the after life. 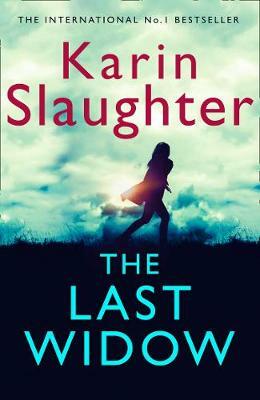 When another murder takes place, and the severe weather that gives the island its name hits, she is ideally placed to uncover the truth about what happened that night fifteen years before. Douglas Skelton was born in Glasgow. He has been a bank clerk, tax officer, taxi driver (for two days), wine waiter (for two hours), journalist and investigator. 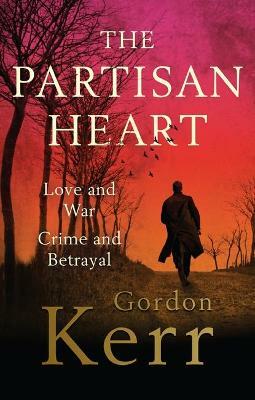 He has written eleven true crime and Scottish criminal history books but now concentrates on fiction. His novel Open Wounds (2016) was longlisted for the McIlvanney Award. Douglas has investigated real-life crime for Glasgow solicitors and was involved in a long-running campaign to right the famous Ice-Cream Wars miscarriage of justice.